Comment: Concrete stairs with wrought iron railing. Would like to have stone face with blue stone cap. Comment: The stairs are carpeted right now, with I believe, plywood underneath. The railing I would like replaced with a bannister and would like to discuss options. Comment: Need to have existing stairs removed the overhead opening widen and the stairs to be replaced. New Windsor Carpenters are rated 4.63 out of 5 based on 227 reviews of 16 pros. 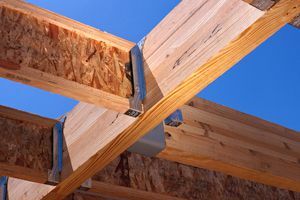 Not Looking for Carpenters Contractors in New Windsor, NY?